PRTR Japanese was established to better serve the Japanese business sector in Thailand and to provide services more reﬂective of the cultural expectations of these customers. As PRTR Japanese has developed, we have demonstrated an increasing ability to successfully recruit Japanese nationals for senior management positions in Thailand by directly sourcing them from Thailand and by also relocating the best Japanese nationals from overseas. 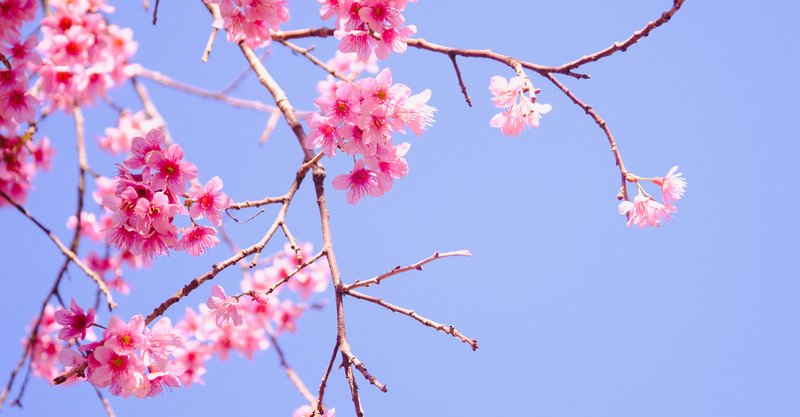 We have experienced senior Japanese Managers who work with our Japanese customers to understand their requirements clearly and help them to understand the demand and supply of candidates in their particular market sector. Once we have selected potential candidates we ensure that each candidate is interviewed face to face by one of our Consultants, and where necessary by our Japanese Managers, specifically to assess their ability as well as their communication skills in Japanese. 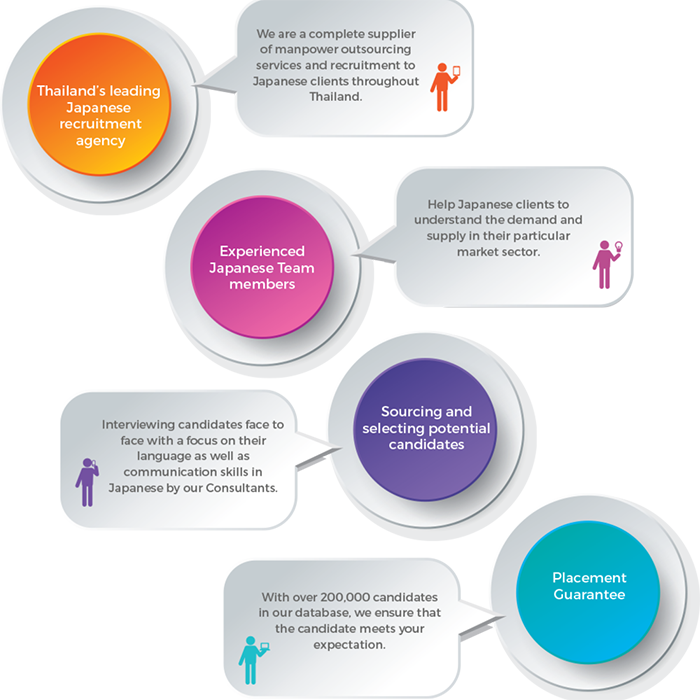 We have 400,000 candidates, including Japanese nationals and Japanese speaking Thai nationals, registered on our database. We ensure every candidate is interviewed by an experienced Recruitment Consultant and consideration will be given to all aspects of the candidate’s employment history as well as compatibility with our customer’s environment, specific cultural demands and the required image. Candidates will have their English listening, speaking and writing capabilities checked by a native English speaker to assess their English skill as well as by a Japanese manager to assess their Japanese skill. We will provide a shortlist of candidates within a 5 to 10 working day period. A fee only becomes payable when a candidate commences work for our client and a 3 month replacement guarantee is provided.